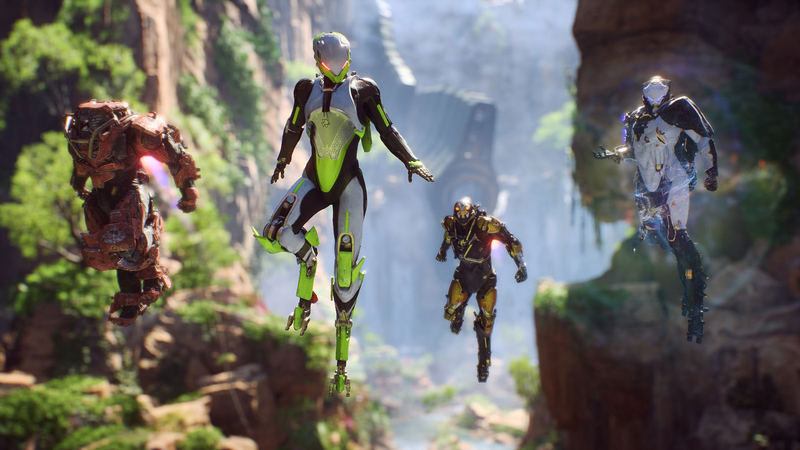 Anthem’s latest update is live and corrects some of the smaller problems players have been having with loot. Players will no longer get loot for Javelins different from the one they’re using and Elysian Cache items now immediately appear in players’ inventories. The newsfeed, which had been blank, is also fixed.